Starting with a world-class team of architects, interior designers and hand-picked craftsmen from all over the world, we designed The Mansions at Acqualina to surpass expectation at every level. The result is extraordinary Mansions-in-the-Sky with breathtaking views, bold, inspiring design, exquisitely nuanced finishes, materials and fixtures, and a level of construction never before seen in residential development. 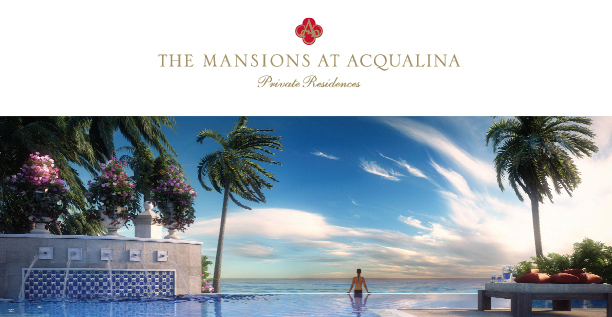 Below you will find all condos for sale in The Mansion Acqualina. 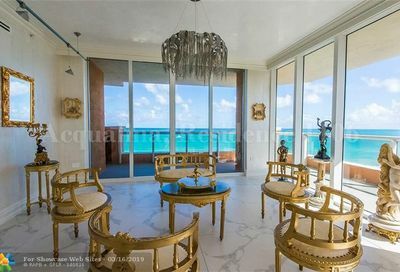 These properties are Miami’s finest condos that are currently on the market. The Mansion Acqualina Condo Listings are updated every 10 minutes.  Please contact us if you have an interest in purchasing a condo in The Mansion Acqualinaand would like to schedule a showing. As of 2010, the population is 20,832. Sunny Isles Beach is nicknamed “Little Moscow” due to its large and growing Russian and Russian Jewish population. Sunny Isles Beach is an area of cultural diversity with stores lining Collins Avenue, the main thoroughfarethrough the city. It is a growing resort area and developers such as Michael Dezer have invested heavily in construction of high-rise hotels and condominiums while licensing the Donald Trump name for some of the buildings for promotional purposes. Sunny Isles Beach has a central location, minutes from Bal Harbour to the south, and Aventura to the north and west.